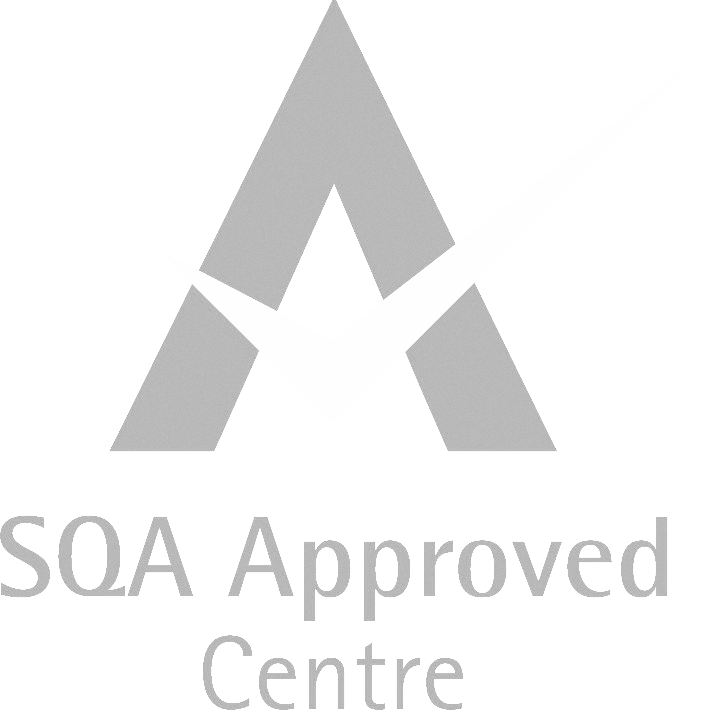 This Level 2 Intensive course will run for 5 days each week for 3 weeks in summer. Whether you're new in London and want to try out something new, or if you're just looking for something exciting to do over summer, this course is perfect for you! 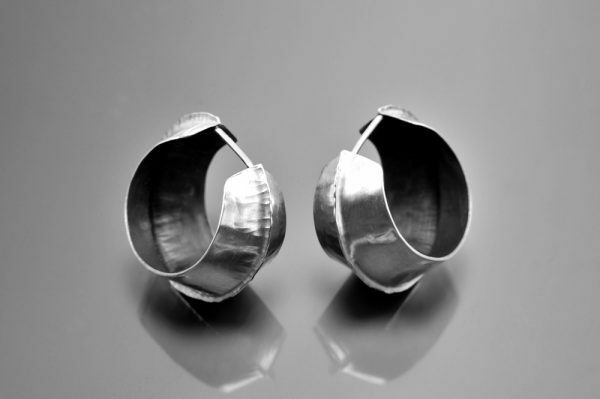 This course teaches you a range of silver jewellery techniques, from cutting and shaping, to stone setting and experimenting with form. By the end of this course, you will have gained new and valuable making and designing skills in both silver jewellery making and silversmithing that you can build on in the future! This week will be an introduction to silver jewellery making. 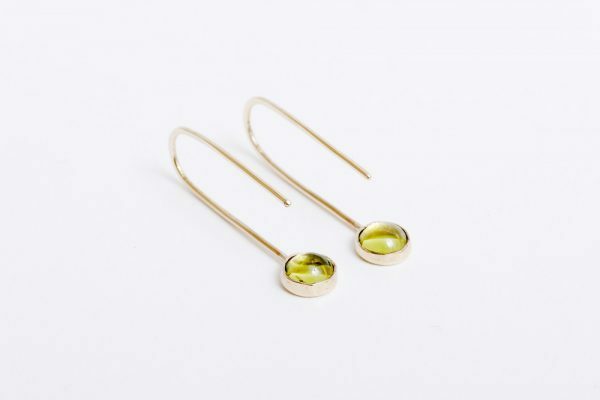 You will make a pair of earrings, a pendant, a bangle and a bezel setting ring, using techniques such as soldering, cutting, shaping, doming, and texturing. This week will focus on stone setting. You will learn how to do a tube setting, a bezel setting, a flush setting and a claw setting. These techniques will be applied to jewellery pieces. 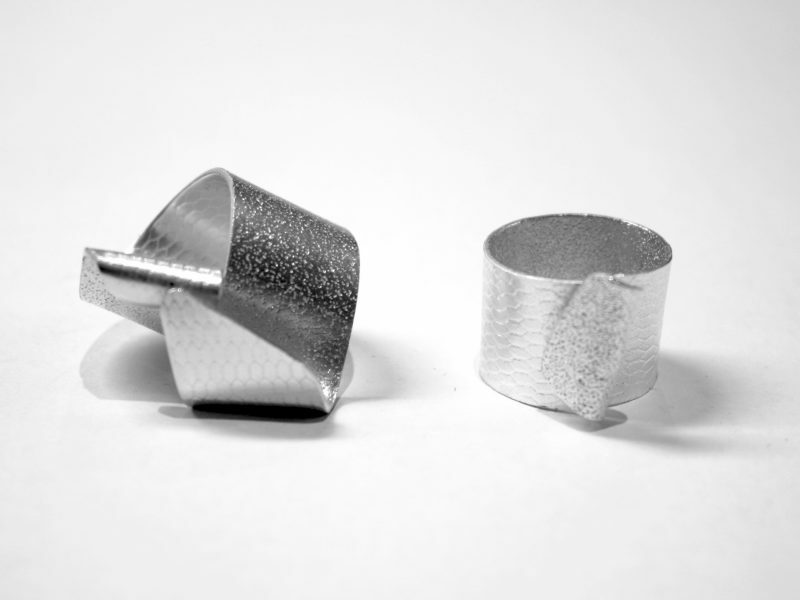 The final week will concentrate on silversmithing, with a strong focus on shape and form. You will make a box and a vessel, using techniques such as large scale soldering, metal forming, press forming and hand raising.